water containing unsafe levels of inorganic ions, metals, organic, and other contaminants. Showing recent results 1 - 15 of 43 products found. 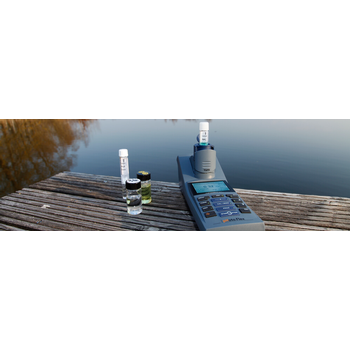 Amperometric measurement of dissolved oxygen. 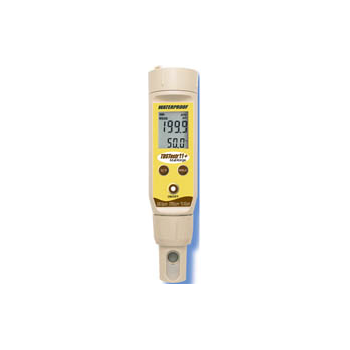 Stable measurements with low maintenance and high accuracy. 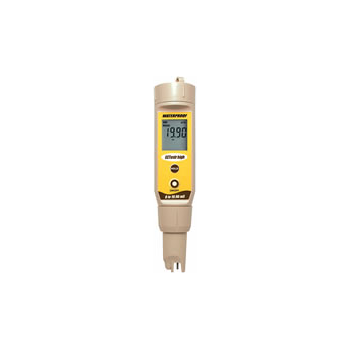 Amperometric dissolved oxygen sensors are widely used in wastewater treatment plants to control and monitor the biological treatment of wastewater. 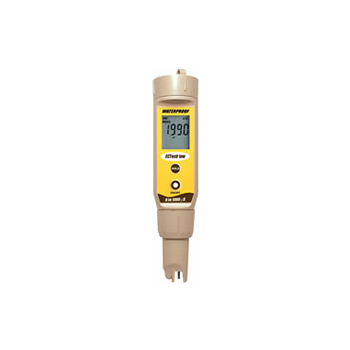 Drexelbrook’s line of hydrostatic submersible level transmitters utilize proven pressure sensing technology. 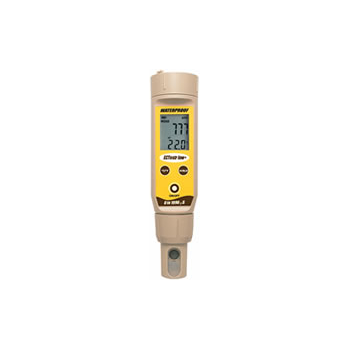 These systems are designed for water and wastewater level monitoring and control applications.Ease of installation combined with no calibration makes this technology the perfect choice for low maintenance water well and wastewater measurements. This is because pH and ORP measurements are used in conditions spanning measuring pure water in power plant cooling water systems, for instance but also in harsher environments like various chemical applications and industrial wastewater treatment plants. 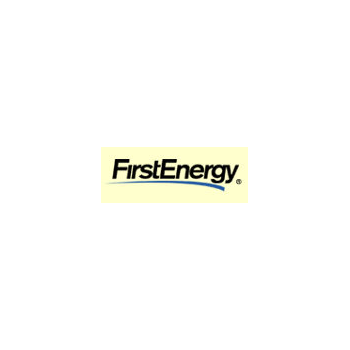 No moving parts and ideal for large pipe, wastewater applications or any dirty liquid which is conductive or water based, standard with a 2" NPT or fit into a specific size fitting. 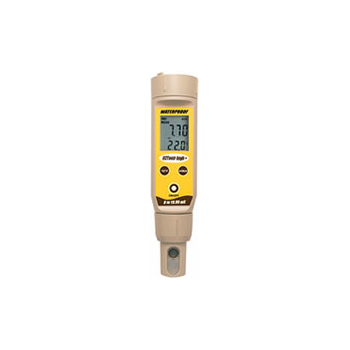 *Turbidity measurement is widely used in drinking water and wastewater applications. To address a wide range of applications, KROHNE offers different measuring solutions, from open channel measurement with the OPTISENS TUR 2000 to low-range measurement systems such as the OPTISYS TUR 1050. 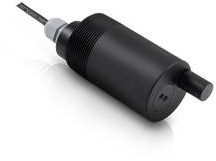 *Total Suspended Solids (TSS) is a key measurement for water, wastewater and certain industrial processes. Typically, TSS is monitored through periodic grab samples with gravimetric determination in the lab. Quantitative online TSS measurement is often done with absorption sensors. The TSS sensors like the OPTISENS TSS 3000 or OPTISENS TSS 7000 also provide immediate results for process control and reduce the need for the time consuming suspended solids lab analysis.